Tollmans represents the elite hotels and the best designers design world leader in the field of quality furnishings and housewares designed , for over 20 years . Tollmans represents over 30 brands on the international , prominent and leading in the world. Tollmans is always on the alert , updated and studying the international design market , taking part in major design exhibitions , know before anyone else what is important , what is renewed . Tollmans is in constant dialogue with the Israeli audience seeking quality , and allows for the design of these souls , to see and choose the best out happening in the world today . 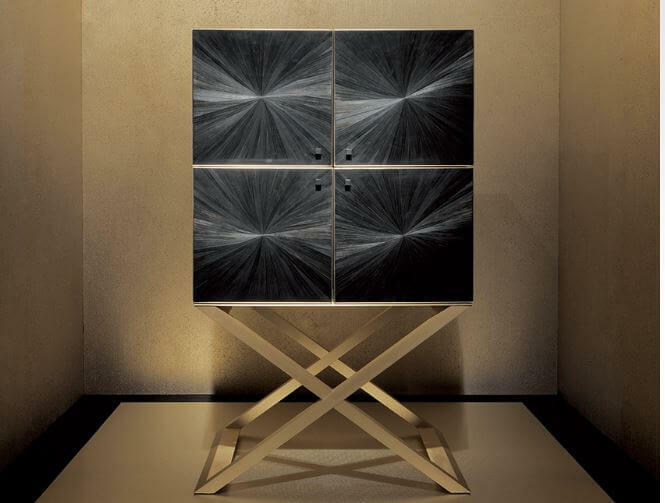 Armani Casa is a luxury furniture brand founded by designer GIORGIO ARMANI Italian premier . Brand was founded by Armani in Milan in 2000 , and has since become a thriving international brand boasts unique furniture pieces and elegant . Armani believes in the philosophy of total look , that is a perfect match of all home furnishings to create an optimal atmosphere in space .Armani ‘s flagship store in Tel Aviv Port Casa you will find exclusive furniture for any home spaces , including kitchens , bedrooms, living , dining ,Accessories and ornaments , serving ware and textiles and recently began marketing Armani Casa store the Armani kitchens. Launched in 1972 by husband and wife team Rami and Etty Meerovitch. 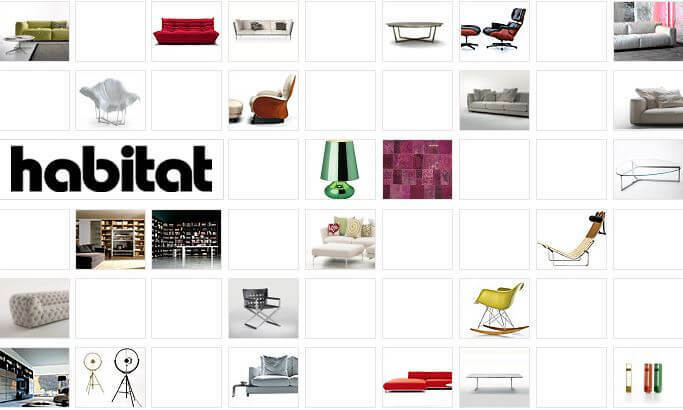 The founding principle of Habitat was to bring to Israel a uniquely edited vision of the very best in international furniture design. Staying true to its original concept Habitat now represents the summit of both new and established international design. Via a network of five major showrooms in Tel Aviv, Ramat Gan and Herzelia, Habitat makes design accessible and approachable. HABITAT responds to the latest in furnishing and lifestyle demands, and enriches the living, dining and cooking, sleeping and working experience. Castiel was founded by Ephraim Castiel in 1942. The company, which started as a factory of a man with a will to succeed , learn and change over the years the brand has become the ultimate design . Professionalism, innovation, experience and knowledge amassed over the years have put Castiel as a place where nothing Bthomh- meet aesthetics, business and family. In the decades to come, the little tapestry destined to change the face beyond recognition and become an institution, a leader of design culture in the country. The design Castiel Israel produces and markets exclusive furnishing information in the country and the world, while adapting them personally and any invitation , interior design and needs of each customer. Tal and Gidi Bar Orian established Bar Orian Architects in 1990. Over the years Bar Orian Architects has become one of the leaders of urban renewal in Tel Aviv. Bar Orian Architects created an architectural volume with a significant mark on the city. This work can be seen as a the delicate weaving which incorporates an understanding of the city’s architectural history, and resulting in an ongoing dialogue between periods and styles of the past, present, and future of our urban space. As architects they design spaces for people – spaces that promote a sense of place, calling their visitors to linger. They express the delicate balance between the human scale and architecture, presenting their users with an holistic experience. Seek to design unique objects that are user friendly and accessible. Objects that transcend trends and remain true to our everyday lives, seek to enrich our daily rituals with everyday objects that offer an original and surprising experience The design of our objects is a playful dance between masses and plains, a constant motion between volume and void. An interior designer, graduate of “Bezalel – Academy of arts and design”, in Jerusalem. 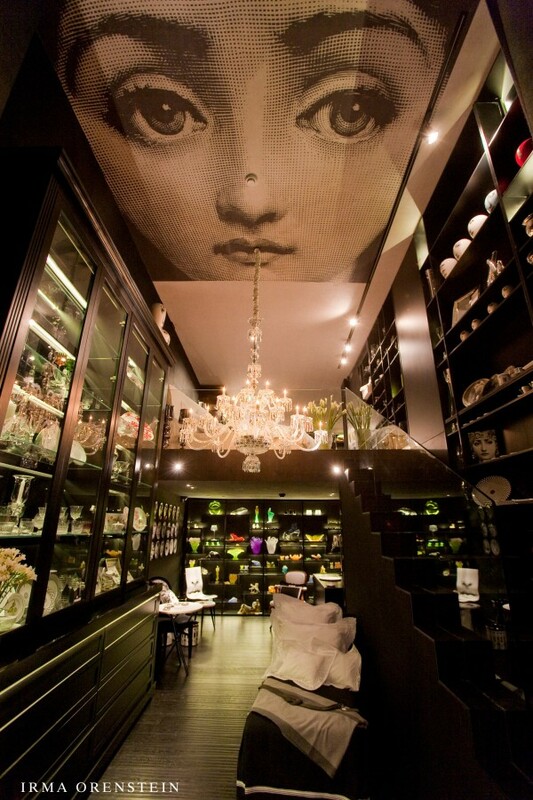 Hanan has been working and specializing in all aspects of interior design since 1975. 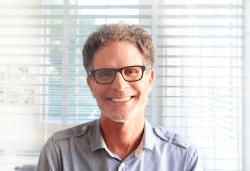 In 1988 Hanan Co-founded “Pri Davidovich Architects” together with his partner Shalom Davidovich. 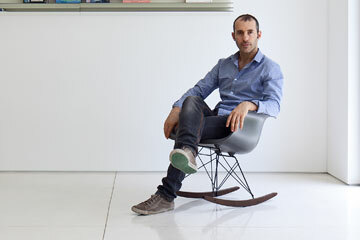 Since then he has been involved in a variety of interior design projects for private, commercial and public spaces. In his work Hanan keeps an opened mind and original thinking, always searching for new materials and ideas and brings much love and energy to the design process. 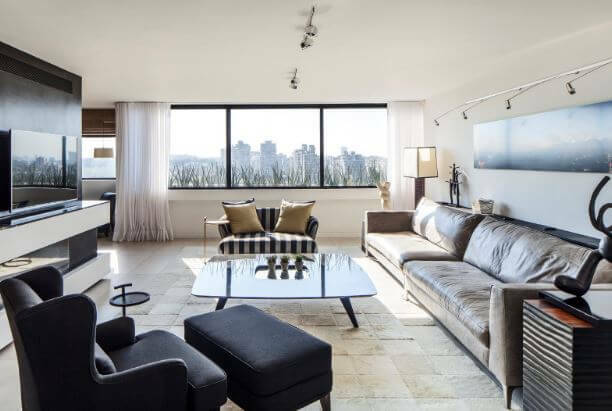 Irma Orenstein is with the ministry architecture and interior design, known as a desinger of residential interior of the uppper crust, and also considered a leading interior of commericak spaces. One of her more famous projects is the showroom extends over three floors and three thousand meters which is designed for network “Moody Ceramics”. Bulthaup works on a field where architecture creats quality of life. the company develops, designs, manufactures and markets systems on order. Each kitchen is designs and manufactures for a specific customer requirements. 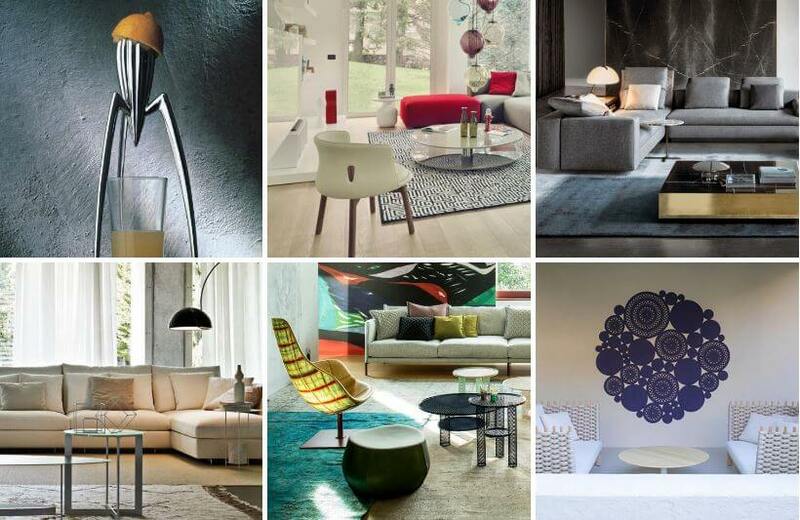 Bulthaup considered in the industry as a visionary and as such determines the leading trends. Israeli mission of Bulthaup company was founded in Tel Aviv in 1994. 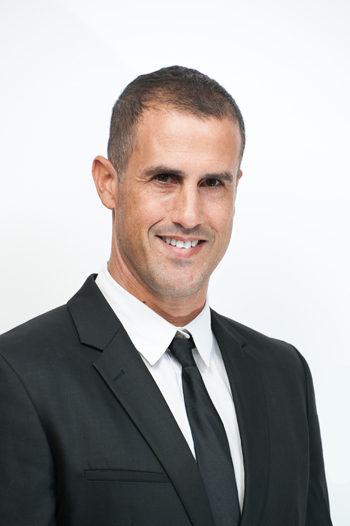 Amir Shelach is a footballer has been successful, whith the football sector retirement Amir decided to channel the values that made him the leading athlet and went into the interior daesign and architecture. interior architecture Amir expresses his creativity and his good eye and a desinger line spaces clean and modern-classic style.